Kilimall baby toy category features thousands of products ranging from Dolls & Accessories, Building Toys, Electronics for Kids, Stuffed & Plush Toys, Action Figures & Statues, Balloons, Hobbies, Dress Up & Pretend Play, Puzzles, Remote Control & Play Vehicles, Learning & Education, Baby Toys among others. You can use the search filter to shop by brand and age. Some of our toys are educational hence they are very important for your toddler or infant future. The game toys also showcases the latest board games, puzzles, and card games. Then there those kids who are hobby enthusiast, we have baby trains, radio-control vehicles, model building, rocketry, and more. If you want your kid to have the best of outdoor games and activities, Kilimall has well stocked sports and outdoor toys for your son or daughter. Find play tent, ride-ons and more. Consider our toys and treat your little one with the best games and toys. Here at Kilimall, you will browse a wide range of coolest superheroes and amazing favorite films. See a good selection of paddling pool or trampoline or browse through kid’s bikes and scooters for after school fun. Their friends will love the tents and skateboards with funny paintings. Additionally, check out our crafts kits and arts and keep them entertained throughout this season. Water pistols will help them make fun from the latest movies they have been watching. Our toys are safe for any age so you can rest assured they will have maximum fun. All our toys are from trusted brands and they last longer no matter how careless your kid can be. Trigger your child’s curiosity with the latest toys which not only will they have fun but they will also learn something new. Check some of our music toys and games and keep them interested throughout. Our mega blokes and PAW Patrol will keep then learning and building their brains at a tender age. Get our walkers and keep your kid’s feet moving. Browse through our cutest mobiles and beautiful nursery accessories to sooth them when you are away. There are also baby gyms and walkers to give your kid a helping hand when learning how to walk. Immediately after walking, get him or her a strike and help him speed up around the house. Keep their mind active with our selection of mini-instruments. 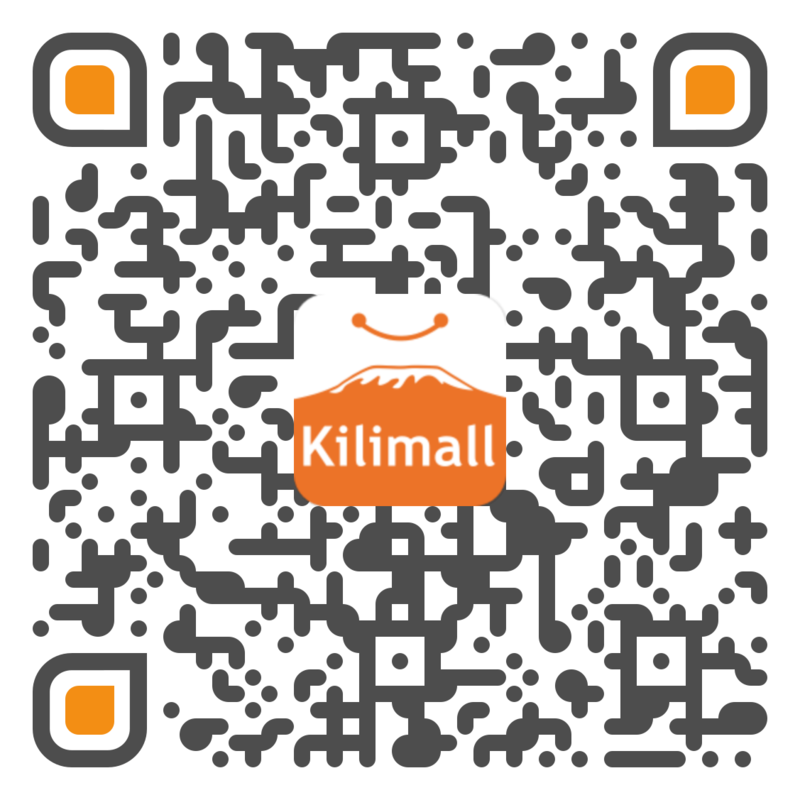 Kilimall has all you have been looking for your kid. Place your order now and enjoy huge discounts.